Rip It Up! 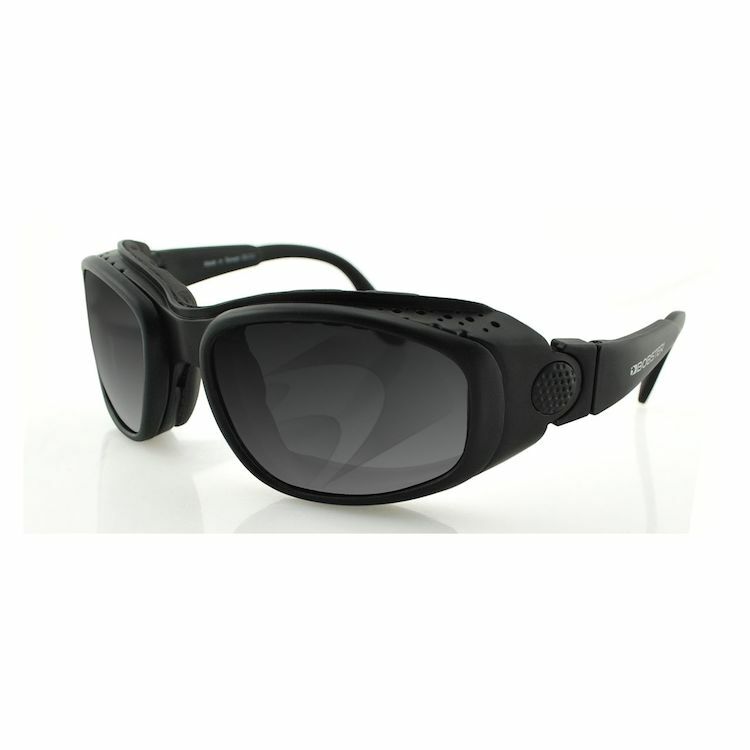 This rugged and reliable convertible eyewear converts from sunglasses to goggles, allowing adaptation to any environment. Designed for maximum versatility for those with an active lifestyle, it features three sets of interchangeable lenses and closed cell memory foam around the interior frame for protection and comfort. A perforated frame provides regulated air entry to prevent fogging during rigorous activity.